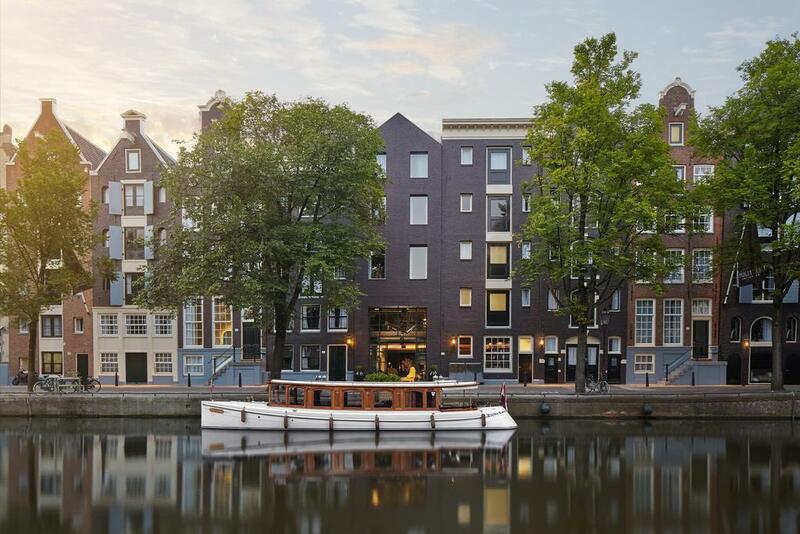 In the heart of Amsterdam, there is a place, a place that stole my heart! 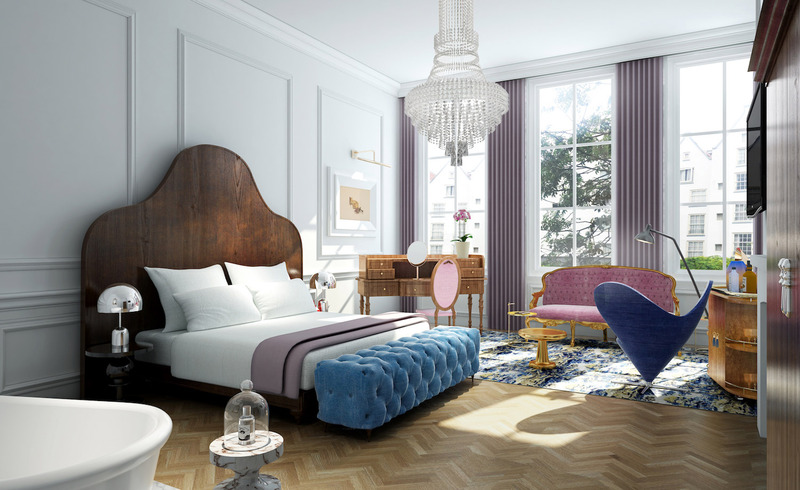 Hotel Pulitzer Amsterdam has to be one of most charming places I've ever stayed at that made my trip to Amsterdam extra special and memorable! 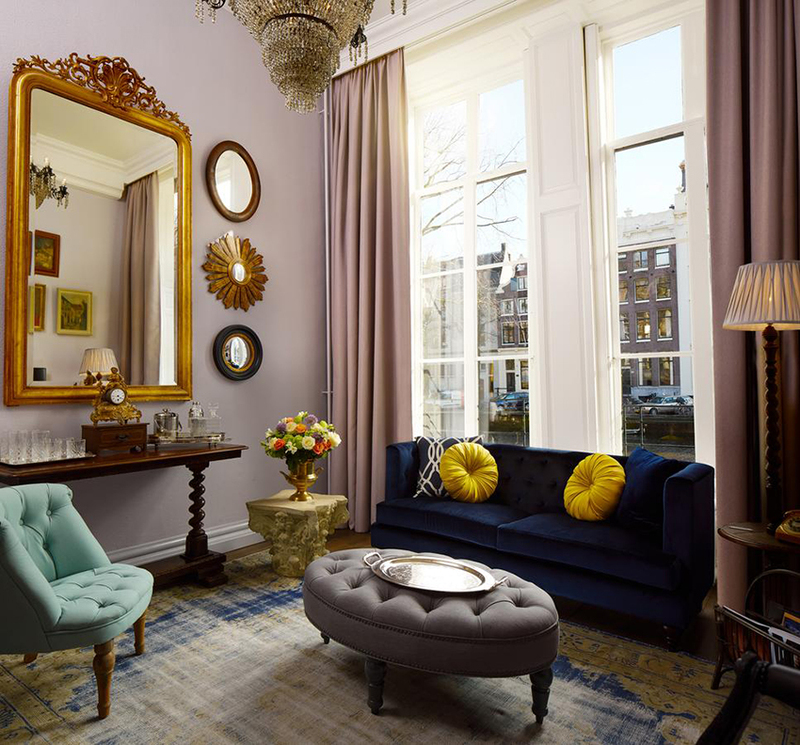 This hotel is set within twenty-five restored 17th and 18th century houses, overlooking the picturesque waters of Amsterdam's historic central canal belt. 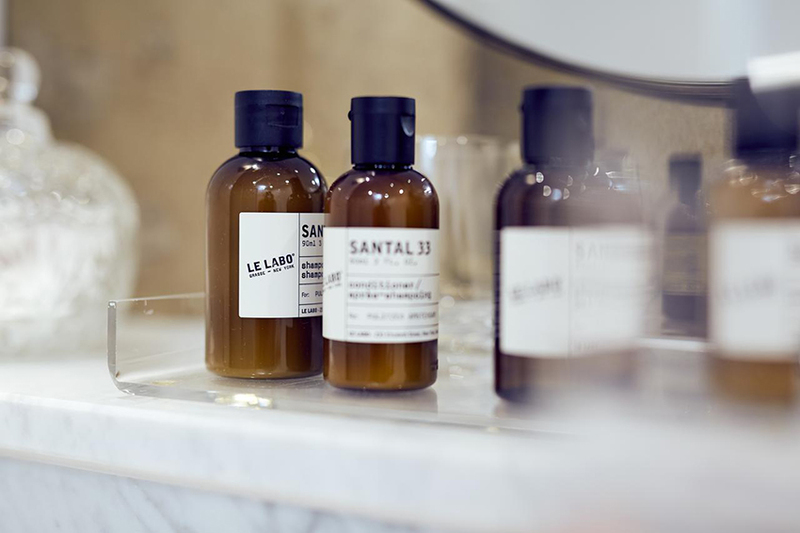 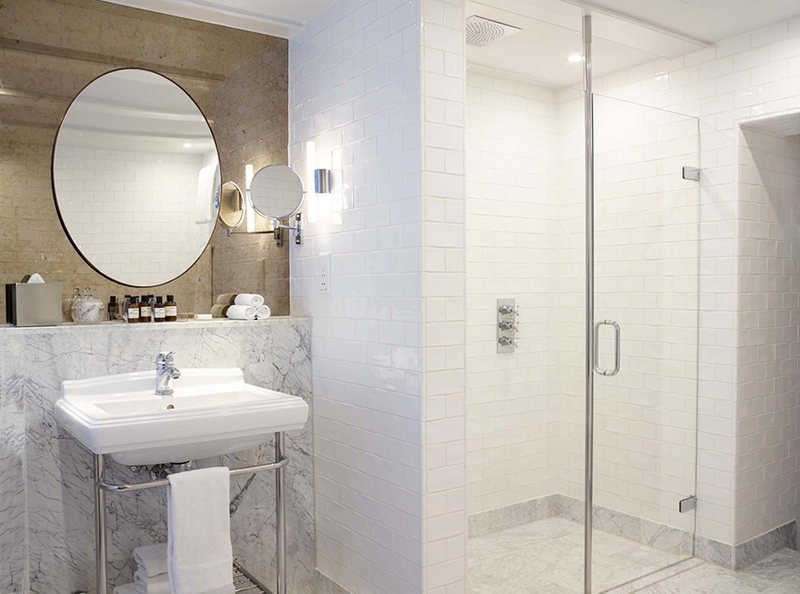 The hotel offers 4 different types of rooms and suits that are all wonderfully equipped, with amazing design and luxury products such as Le Labo cosmetics in the bathroom. 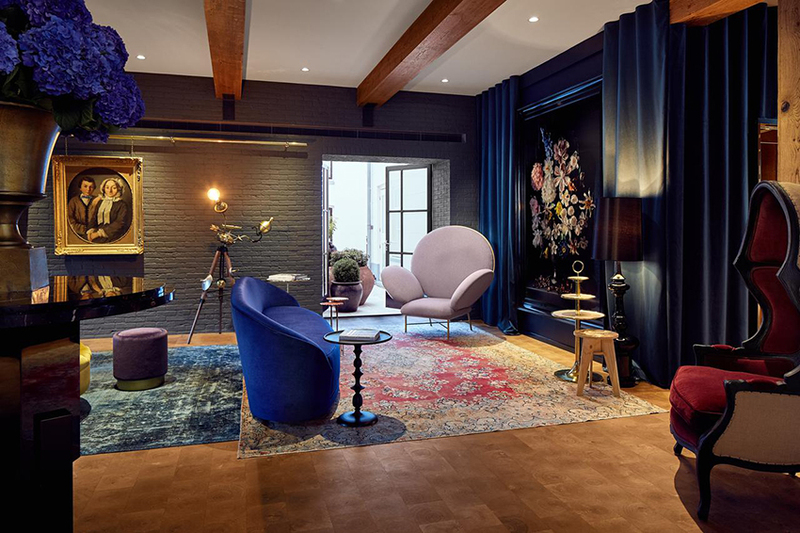 And I'd have to say that it was the interior and their unique design and incredible attention to details that really made me fell in love with this place in the first place! 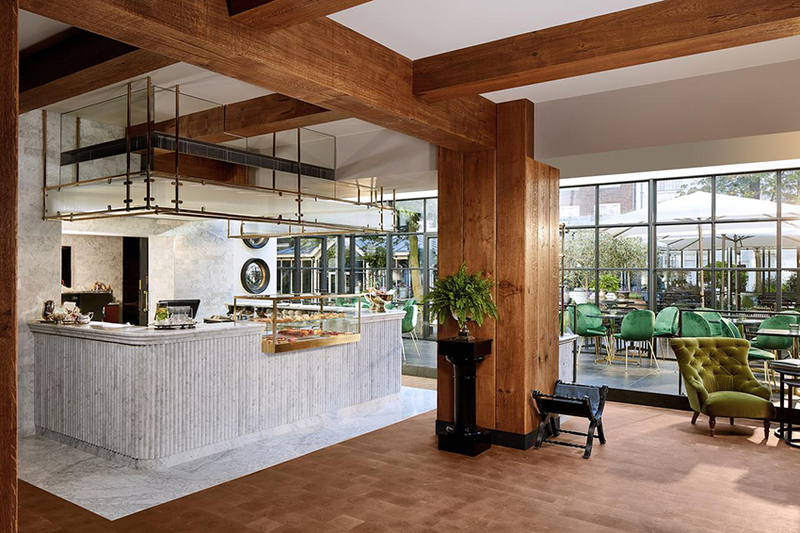 One of my favorite parts would have to be the terrace and inner garden, but of course I must not forget to mention the real culinary masterpieces that are prepared in Restaurant Jansz, known for its simple yet beautifully crafted dishes inspired by European cuisine. 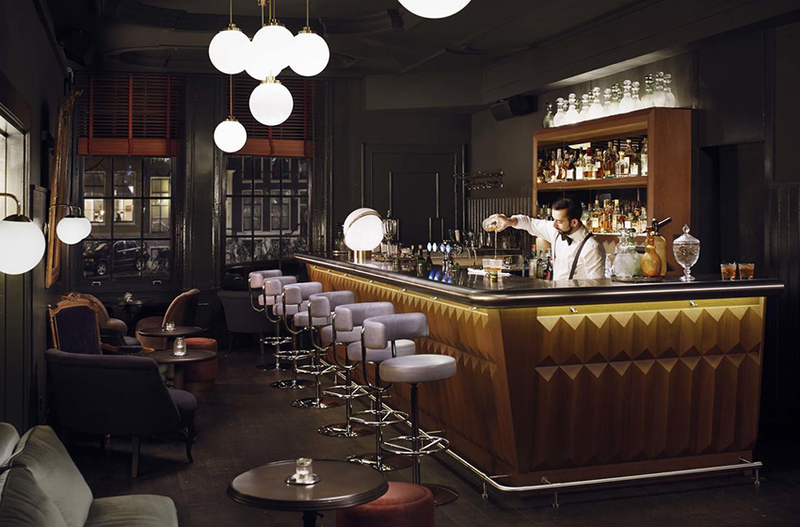 There's also Pause, which is the bright garden cafe to recharge throughout the entire day and the Pulitzer's Bar which is the perfect place to enjoy a fabulous drink, after even more fabulous day in this amazing city!